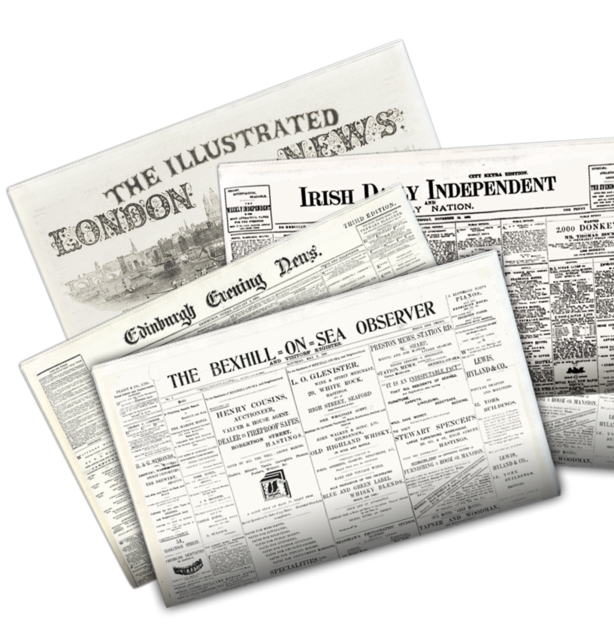 In partnership with The British Library, we’re home to the largest online collection of British and Irish historical newspapers...and we're growing all the time. I love @BNArchive. Thanks to this article I saw the face of my great, great gran for the first time. Nice hat gran!